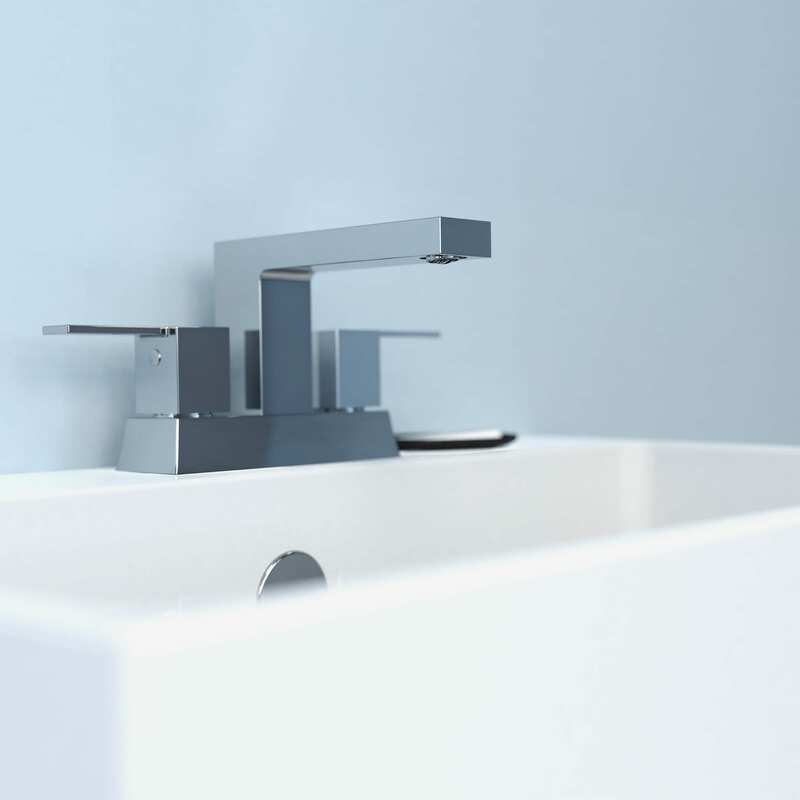 Bélanger faucets expand upon Keeney’s approach of offering affordable luxury for the kitchen, bathroom, and laundry room with high-quality faucets. Many Bélanger by Keeney faucets feature grade A brass construction with chrome or PVD-resistant finishes to protect against corrosion and tarnishing. The faucets offer a wide range of features and styles, including rainfall and waterfall showerheads, motion-activated kitchen faucets and water-saving bathroom faucets with a variety of styles to match. 800-243-0526; www.keeneymfg.com.